CoDesign Studio is a social impact design consultancy that creates thriving, resilient neighbourhoods for everyone. 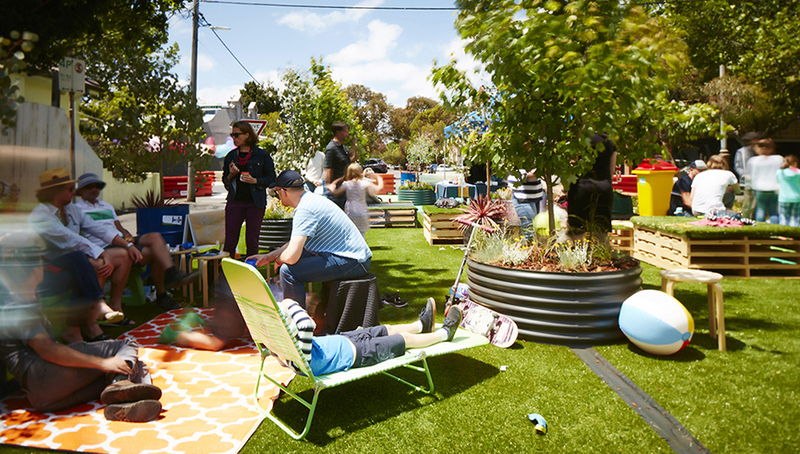 A global leader in placemaking, CoDesign Studio pioneered the role of tactical urbanism in Australia as an effective engagement tool for urban change. Their award-winning collaborative city-making methodology is used by citizens, governments and developers to create neighbourhoods that deliver positive outcomes for communities.